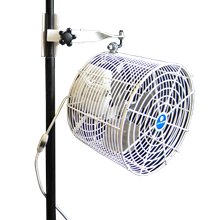 Add one or several of our ten fans to increase the cool breeze at your event. 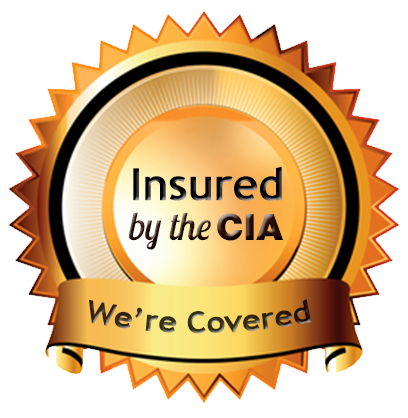 these can also be used as a way to circulate the warm air inside of a walled tent. The tent fans are 12 inches across and mount to the tent legs near the top corners of the tent. They are all white and can be adjusted for speed. 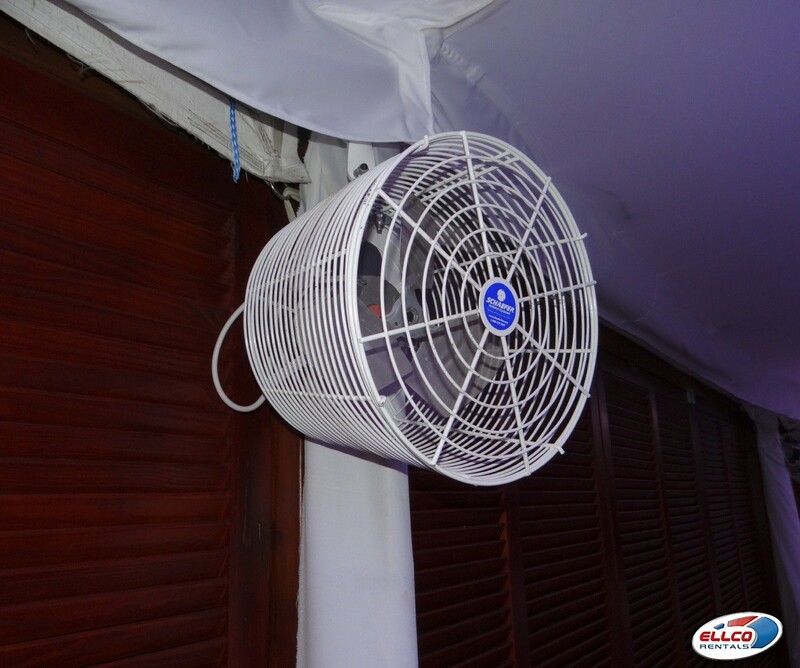 Add one or several of our tent fan to increase the cool breeze at your event. 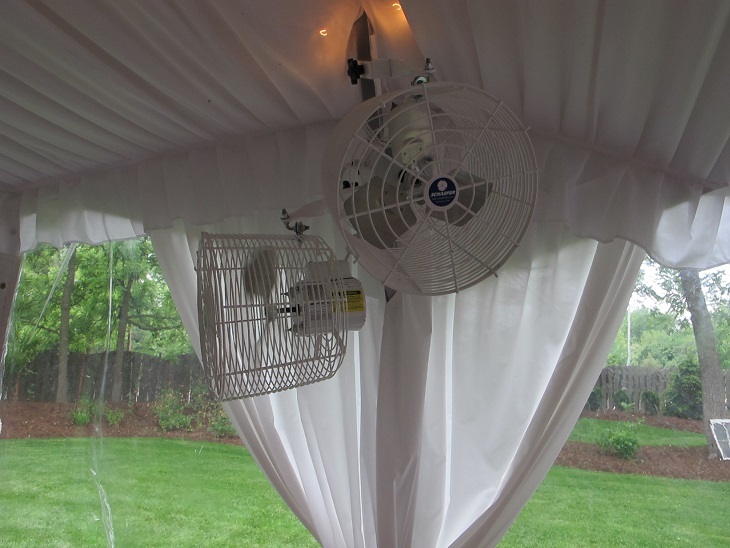 these can also be used as a way to circulate the warm air inside of a walled tent. 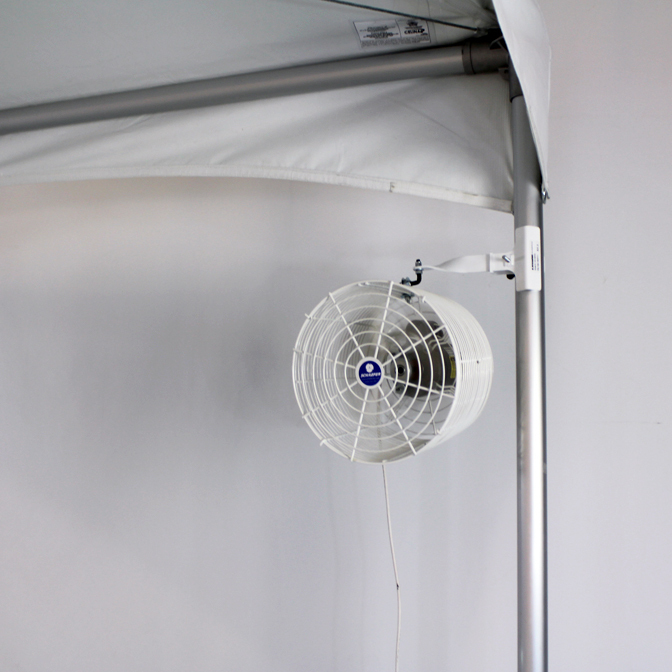 The tent fans are 12 inches across and mount to the tent legs near the top corners of the tent. They are all white and can be adjusted for speed.